Ashampoo PDF Free is a fast application to open and create PDF documents. 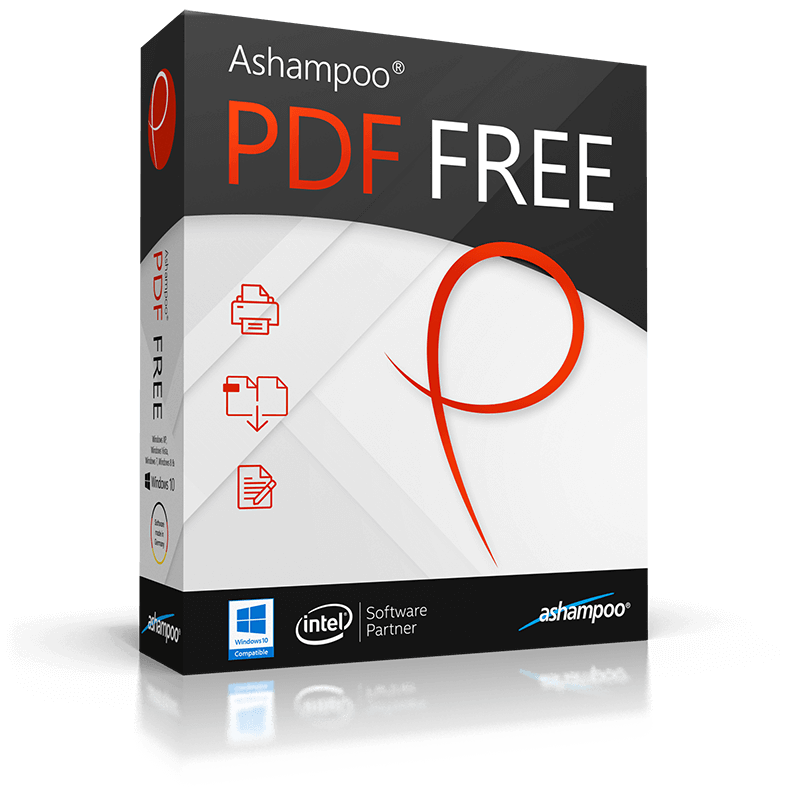 Ashampoo PDF Free safely opens PDF files and supports all PDF standards. PDF documents are compact and space-saving since their optimized during saving with file sizes adjusting to their use cases. As a portable, platform-independent format with a uniform display across devices, PDF is the perfect format for your documents. The program comes with a virtual printer driver to allow you to create PDFs from any Windows application that supports printing. Ashampoo PDF Free also supports and helps users with filling out forms. The integrated document search makes it easy to find text contents quickly and users can also rearrange, delete or insert pages from other PDF documents to add additional content to existing PDFs. 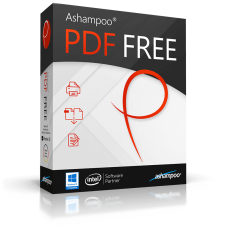 Ashampoo PDF Free is available free of charge and provides an easy to use alternative to other standard viewers in this software category.